Archival information regarding the 2009 Beltane Mardukite Stargate Opening Ceremony appear in the most recent edition of New Babylon Rising: Guardian of The Gates titled: The Gatekeepers Guide to the Mardukite Materials & Chamberlains Chronicles. The following excerpts the article and YouTube video series titled: “How to Open a Stargate on Beltane 2009” written/hosted by Joshua Free. Most people are aware that the times in which we live are ultimately unique. We are nearing the “End of Days” – although this is not necessarily something cataclysmic and many will not live to see it entirely through anyway. For those who are bound to their material systems and worldly glamour – well, it will indeed be the “end of the world.” For those who have prepared in self-honesty and have learned the true knowledge, then there is no fear. Fear will only undo you. 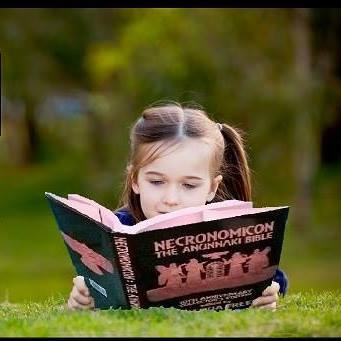 Forget the names you may have read in the grimoires of old – the true demons are Fear, Grief, Loss, Jealousy, Anger, Violence, Lust… indeed, you know of what I speak. There is a source beyond this Universe, but we are sensually removed from that into this world of Darkness that permeates throughout the Universe and continues to spread. The Mystic Knights are not weaker, we are simply outnumbered and are in a position of seemingly being ever defensive and on-guard in this world. The Darkness does not have to do this. It never questions its own nature – never questions if what it does is “right.” The Darkness simply is. The powers of “Marduk”/“Merodach” as the ‘Michael Current’ are to be returned to him at this dawn of a brave new world – a New Babylon – a perfection of the zionistic ideal that is already prophetically described in various forms, symbols and systemologies. This process has already begun. 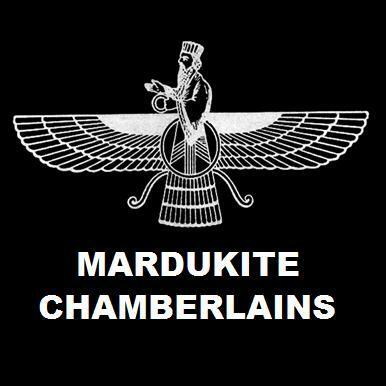 In a few short week of writing this lecture, the very first Babylonian AKITI “New Year” Spring Festival will be observed by the Mardukite Chamberlains when the traditional zodiacal observation of the solar sign of Aries (The Sign of Marduk) is observed on the Spring Equinox, March 21. This will be a monumental debut event consecrating the founding of the Mardukite Chamberlains under the Council of Nabu-Tutu. For Beltane (Bel-teine; Fires of Marduk) this year, we will be banding together self-appointed ‘Mardukites’ from all over the world to conduct a synchronized “opening” of the ‘Marduk Gate‘ (from neo-Babylonian mystical operations). In normal workings, this is done alone, discreetly, and is closed at the end of the rite. For Beltane 2009, the Gate will be strongly thrust open by many dedicates and left open to all until the End of Days! So, get this: Gaga/Pluto stands as gate-messenger again; nothing new. But, Jupiter (Marduk) and Neptune (Ia/Ea/Enki) meet up in Aquarius – the sign of the “Lord of the Waters of Life” and the sign of our “New Age” aeon!!! Can you say: ‘family reunion’??? 2014 — A mardukite.com exclusive edition!